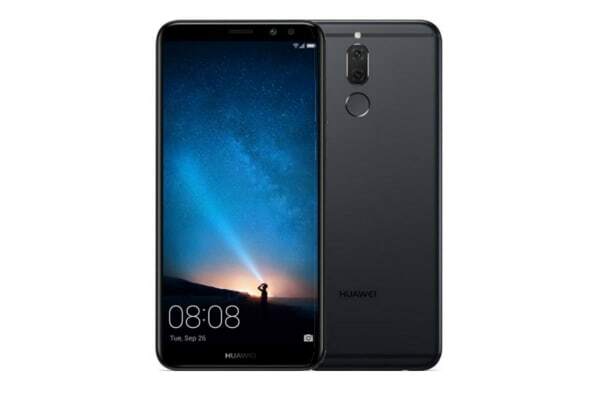 HUAWEI Nova 2i’s FullView Display miraculously inserts a massive 5.9-inch screen into a 5.5-inch form factor for an unparalleled viewing experience. Engineered to be bezel-less. The Stunning FHD+ resolution screen resolution transforms social media, watching videos, reading books, playing games and browsing web pages. 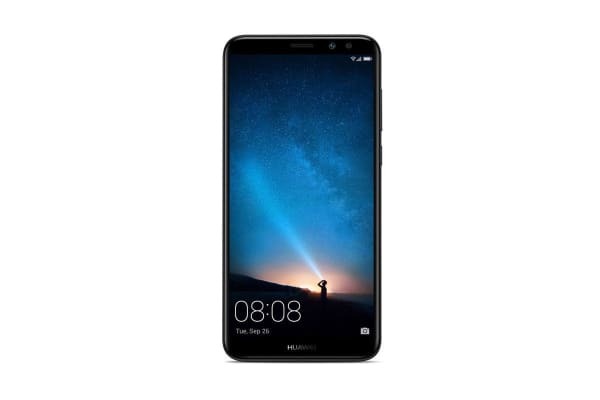 With an 83% screen-to-body ratio, and a 2:1 aspect ratio, the Huawei Nova 2i optimises social media, browsing and gaming; all while allowing you to run two apps side by side. Designed with 4 onboard cameras, 2-front-facing & 2-rear-facing, you can capture photos and videos to share with family and friends in beautiful and colour and breathtaking clarity. The two front-facing selfie cameras feature a 13MP lens and a 2MP lens. The f/2.0 13MP lens focuses on image rendering, while the 1.75um 2MP colour lens captures dazzling depth of field. Clear beautiful selfies with breathtaking bokeh.